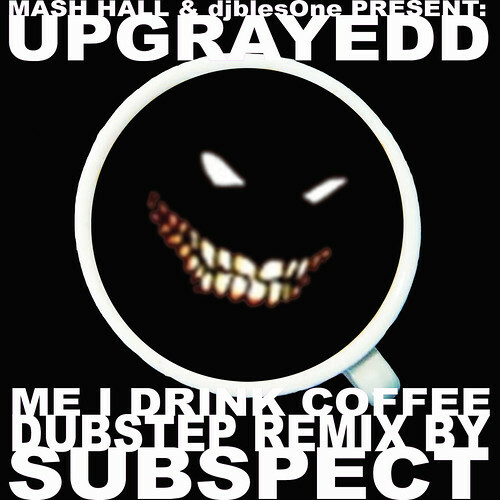 ME I DRINK COFFEE – OFFICIAL DUBSTEP REMIX BY SUBSPECT OF LOS ANGELES! LISTEN & DOWNLOAD FREE! 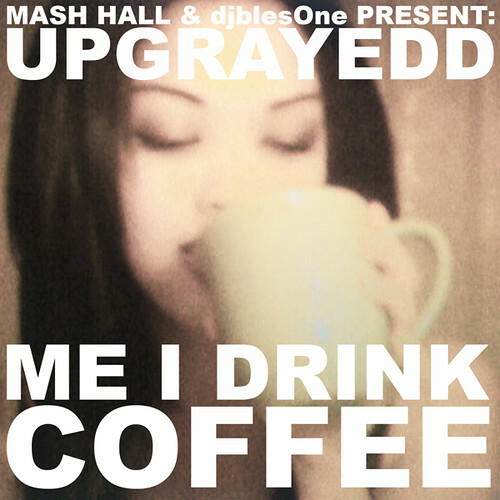 “ME I DRINK COFFEE” – THE FIRST SINGLE FROM “MASH HALL & djblesOne PRESENT: UPGRAYEDD …land hoe!!! !” FEATURING THE RADIO VERSION & THE OFFICIAL DUBSTEP REMIX BY SUBSPECT OUT OF LOS ANGELES! FREE DOWNLOADS…ENJOY & DESTROY! CLICK HERE TO DOWNLOAD ALL VERSIONS FREE!